it looks like a pig's head! I think they always look like something's head! 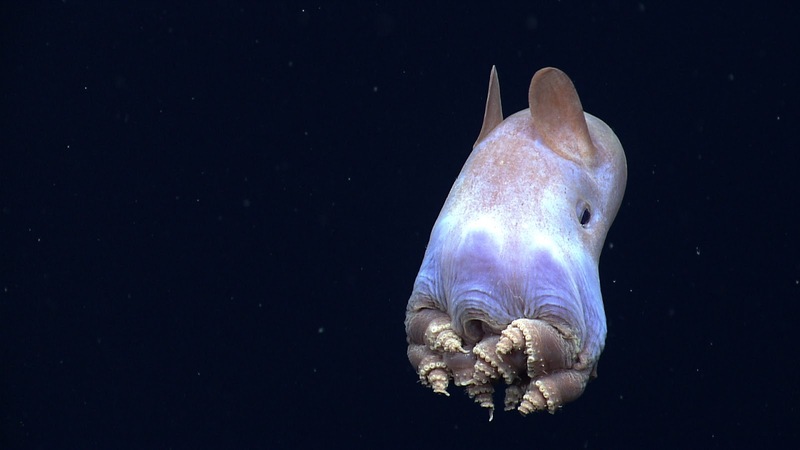 It looks like an octopus with a tunnel borer on its face!